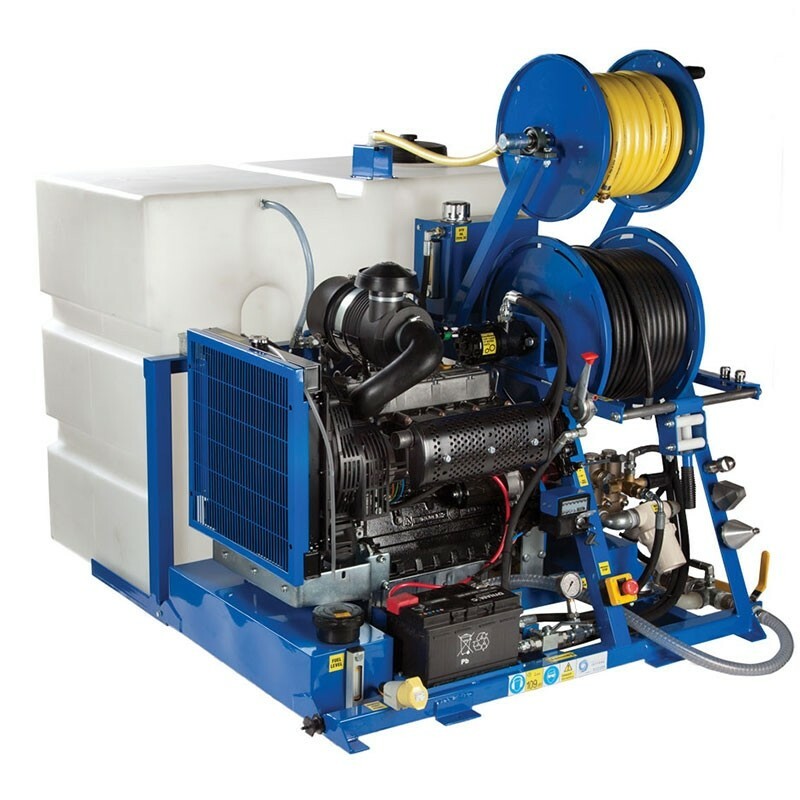 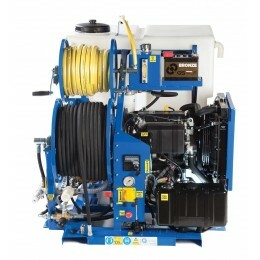 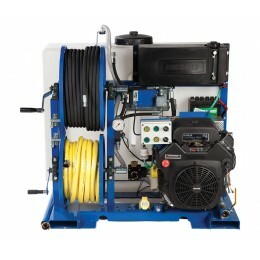 The V-Pack 4 Series drain jetter is the most powerful van-pack machine in our standard range. It is designed to clear almost any blockage with ease. 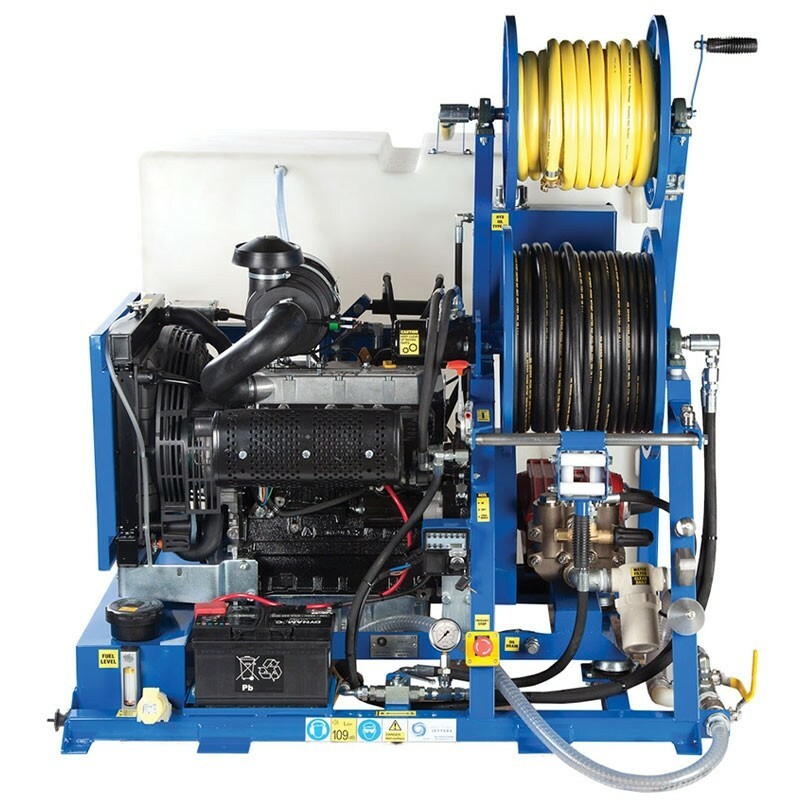 Despite its high output the 4 Series is surprisingly compact and lightweight, sharing its design specification with the smaller 3 series. 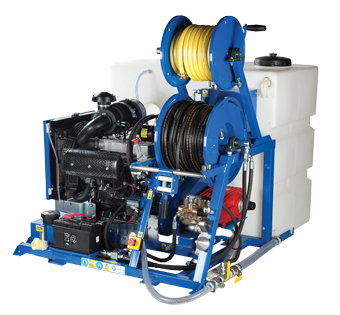 Suitable for sewers and drains up to 350mm, the V-Pack 4 Series drain jetter has been specially designed by our engineers for increased performance levels without the need for a larger frame. 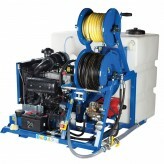 It is ideally suited to all domestic and commercial work and light industrial applications. 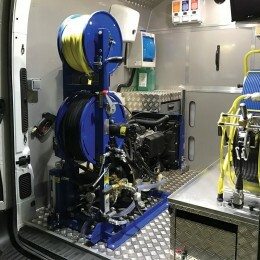 With pressures of over 4000psi and flow rates of up to 120LPM, it is the ideal van-pack choice for the professional operator who demands the highest level of performance. 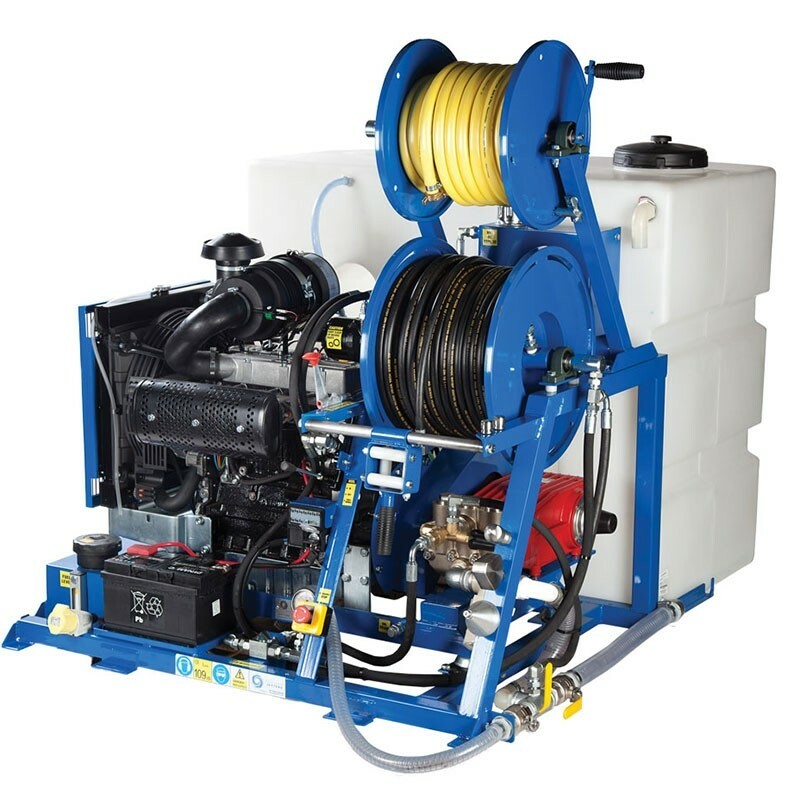 The V-Pack 4 Series drain jetter is also available in ‘Stack’ configuration for use in dual purpose vehicles and we supply a comprehensive range of accessories for all applications. 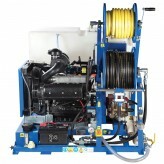 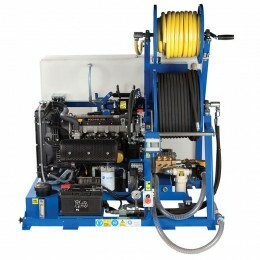 The V-Pack 1 Series Jetting Machine is available with finance or by hire.